Our school has worked to identify key metrics that we will use to measure progress throughout the year. These key student learning data metrics drive decision-making and priority-setting at our school. You can view our school's performance as compared to district-level performance by viewing the chart to the side (as of 11/30/18). A guide to understand this chart and its data can be found here. 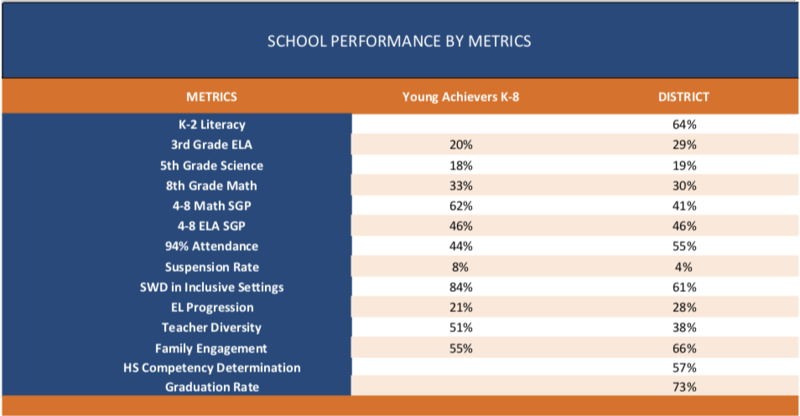 By sharing this data here on our school website, our hope is for families to have a more robust understanding of how our school is performing on a broad range of measures and as compared to district performance percentages. We believe that access to this data will help families become more engaged in their child's education! Questions? Please reach out to your child's teacher or our administrative team to clarify aspects of our school's performance that are most important to you. And remember - We Are YA! Read more about our key metrics here! 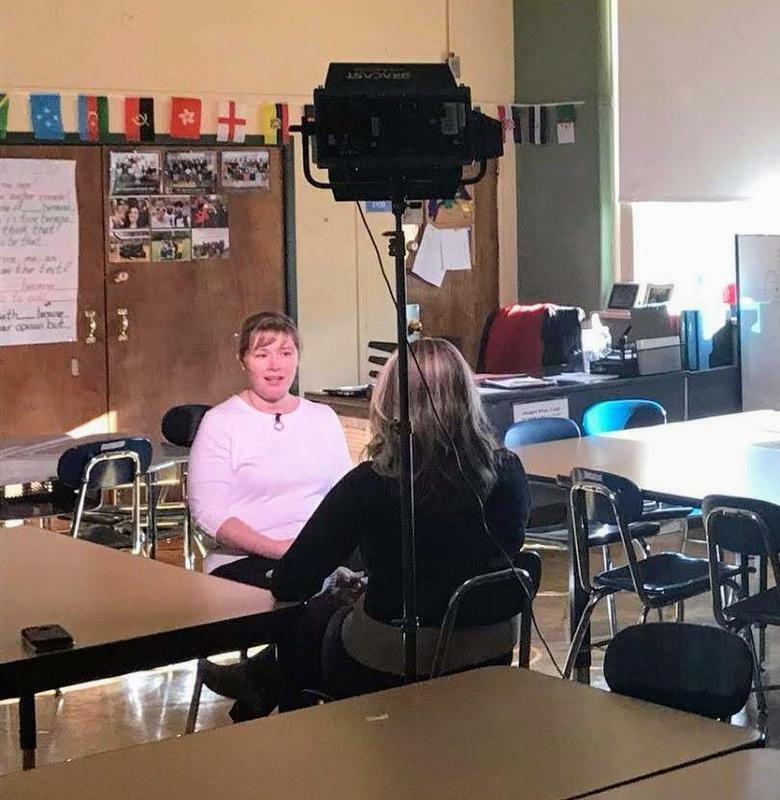 8th Graders Featured on NBC 10 Boston! Congrats to our grade 7/8 Social Studies teacher, Ms. Tracy Self for her leadership in integrating service learning into the classroom! 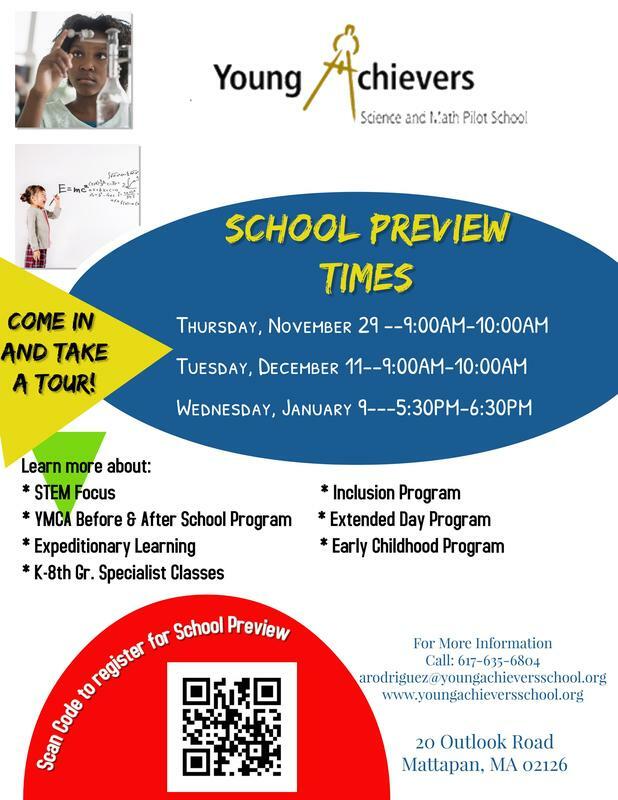 School Preview Dates & Times for Prospective Families! Looking for a school to consider for your child. Sign up to learn more about our school community! Get a tour, meet school administrators and school staff. Scan QR code to sign up for a preview time that will work for you. 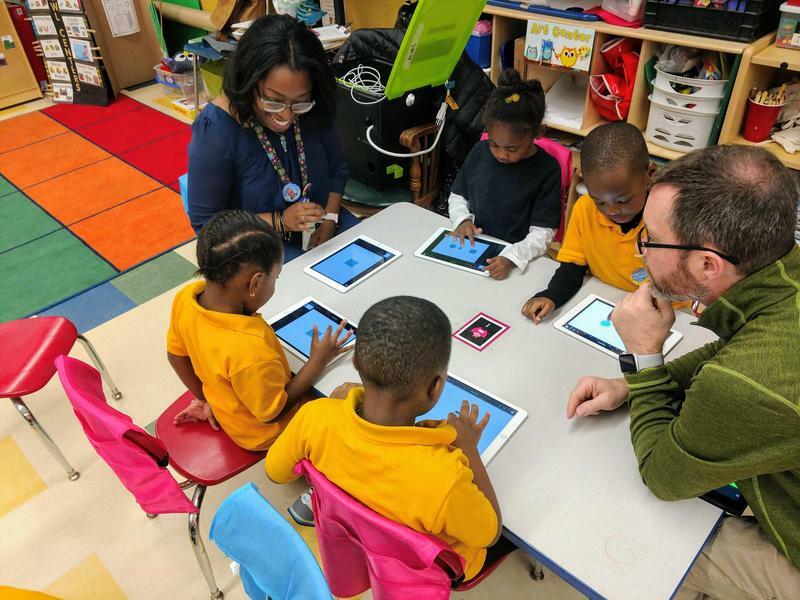 Kindergarten students create digital stories in program sponsored by Apple.